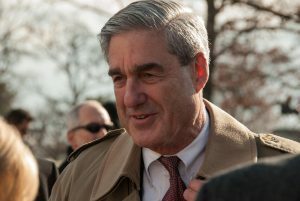 Mueller Refers Lobbyists’ Work with Ukrainian Governments to Federal Prosecutors in N.Y. The deeper special counsel Robert Mueller looks, the uglier his findings get. The former FBI director who is leading the investigation into Russia’s meddling in the presidential election has led him to something unrelated – lobbyists and consultants working for the Ukrainian government. This week, Pauk Manafort is on trial on numerous charges of tax evasion and bank fraud related to millions of dollars he made working with Ukrainian officials. CNN is now reporting that Mueller has turned over new cases involving the Ukrainian government to federal prosecutors in the Southern District of New York. Prosecutors are investigating whether U.S. lobbyists failed to register their work supporting the Ukrainian government. Those lobbyists include Democrat Tony Podesta, ex-Minnesota GOP Rep. Vin Weber and former President Obama’s White House counsel Greg Craig. No charges have been filed yet, and it’s unclear how far along prosecutors are in the investigation. Posted: August 1st, 2018 under News Story. Special counsel Robert Mueller is investigating a $150,000 donation that a pro-Russian Ukrainian oligarch made to the Trump Foundation. 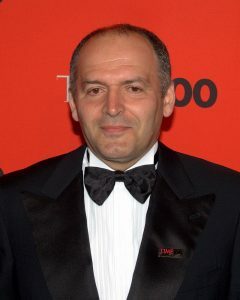 Ukrainian billionaire Victor Pinchuk allegedly donated the money in exchange for Trump delivering a 20-minute speech via video to a conference in Kiev, the New York Times reports. Trump was one of several Republican candidates for president at the time. 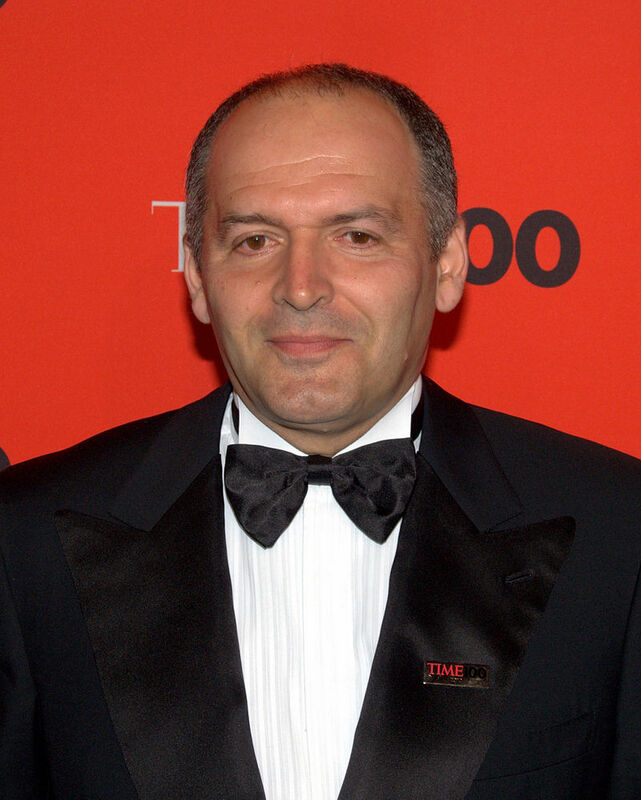 The speech was set up in August 2015 by Doug Schoen, a political consultant who works for Pinchuk, a steel magnate. According to the Times, Schoen personally contact Trump to deliver the speech but did not broach the subject of a payment. But Trump’s personal attorney, Michael Cohen, is believed to have contacted Schoen a day after the speech to request a $150,000 payment in exchange for the speech. The FBI raided Cohen’s office, home and hotel on Tuesday, seizing e-mail, tax records and communications between his clients. Mueller is investigating foreign money that Trump’s campaign accepted and whether any of it benefits his personal finances. A pro-Russian governing party in Ukraine secretly paid at least $2.2 million to two Washington lobbying firms in 2012 with the help of Paul Manafort, the former campaign chairman for Donald Trump, the Associated Press reports. Manafort’s actions, which effectively obscured the party’s efforts to influence U.S. policy, are coming to light as special counsel Robert Mueller and his team of attorneys are investigating potential ties between Russia and Trump’s campaign. Federal law makes it a crime punishable by up to five years in prison for lobbyists to fail to declare their representation of foreign leaders or their political parties. Special counsel Robert Mueller has subpoenaed Paul Manafort’s spokesman and one of his former attorneys. Manafort, who is Donald Trump’s former campaign chairman, is under investigation for possible tax and financial crimes in connection with his work for the former ruling party in Ukraine, which had espoused pro-Russian policies. The subpoena seeks documents and testimony from attorney Melissa Laurenza and Jason Maloni, who is Manafort’s spokesman. 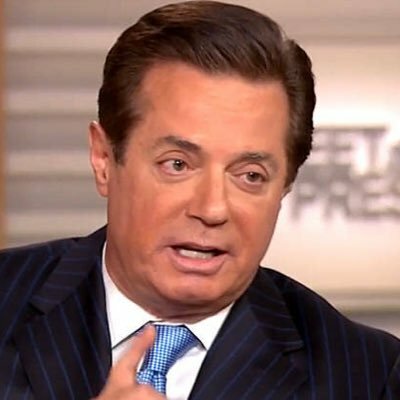 Manafort resigned three months later amid scrutiny over millions of dollars in undisclosed payments for work he performed on behalf of former Ukrainian president Viktor Yanukovych. Since then, Manafort’s work as a foreign agent has remained under the microscope in the US’ Russia investigation, which led to an FBI raid at one of his homes in Alexandria, Virginia, last month. 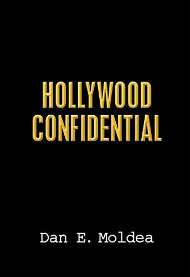 Posted: August 30th, 2017 under News Story. A hacker in Ukraine known as “Profexer” is cooperating with the FBI as it investigates Russian meddling in the U.S. presidential election, the New York Times revealed Wednesday evening. 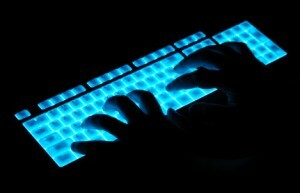 Profexer, who wrote and sold malware on the dark web, is accused of writing a program used to break into the Democratic National Committee servers and obtain thousands of emails that were leaked ahead of the election. The hacker, whose real identity has not been released, turned himself into the FBI earlier this year and became a witness in the case. He has not been arrested, and there is no proof that he worked for Russian intelligence, according to Ukranian police. But U.S. intelligence officials, based on a sample of the malware, believe Russians used the program to hack into the DNC. The FBI, federal lawmakers and special counsel Robert Mueller are investigating whether Donald Trump’s campaign colluded with Russia to leak damaging information about Hillary Clinton and the Democrats. Posted: August 17th, 2017 under News Story. Financial transactions by Paul Manafort and his son-in-law are the subjects of a federal inquiry following allegations that investors were defrauded. The New York Times reported this morning that Manafort’s son-in-law Jeffrey Yohai made a series of real estate deals with millions of dollars from Manafort, President Trump’s disgraced campaign chairman who resigned last August following reports that’s consulting work with the Ukraine netted him millions of dollars in off-the-book payments. Posted: June 23rd, 2017 under News Story. The FBI is examining the relationship between Donald Trump’s former campaign manager Paul Manafort and Russia and Ukraine. The inquiry is focused on business ties to the two countries at a time when many officials have questioned Trump’s relationship with Vladimir Putin. The New York Times has also has reported on a probe into Trump’s relationship with Russia, finding no links between the GOP candidate and the Russian government. Posted: November 1st, 2016 under News Story. Posted: July 18th, 2014 under News Story.